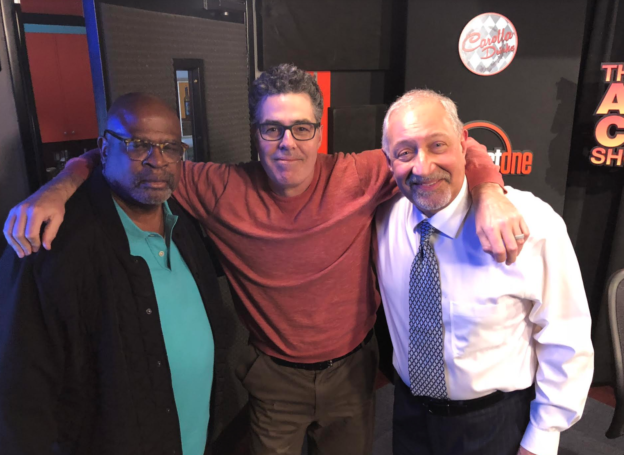 Attorney Christopher Darden joins Adam and Mark for this week’s episode of Reasonable Doubt. The guys open the shows asking Chris about a recently released interview between his former defendant O. J. Simpson and producer Judith Regan. Adam continues to ask Chris about everything involving O. J. Simpson and the trial from back in the day to it’s implications today. Before they wrap the guys talk about whose wife is the most pissed at their husbands, as well as how terrible retrials can be. This entry was posted in Episodes on March 23, 2018 by reasonableadmin.